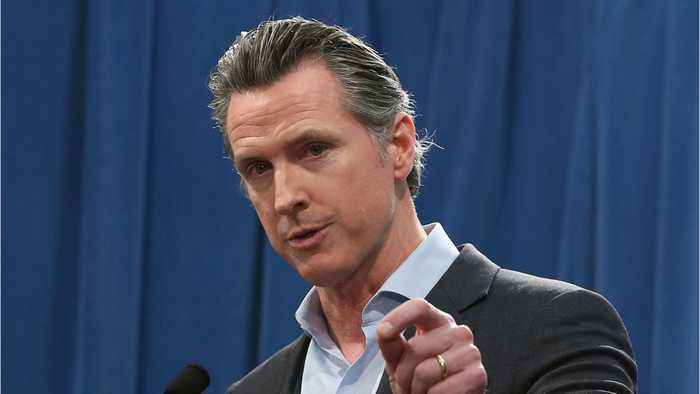 FILE PHOTO: Gavin Newsom campaigns at San Diego State University in San Diego, California, U.S. REUTERS/Mike Blake (Reuters) - California Governor Gavin Newsom said Tuesday the state will not complete a $77.3 billion planned high-speed rail train, but will finish a smaller section. 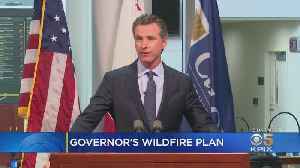 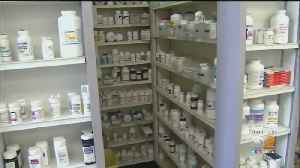 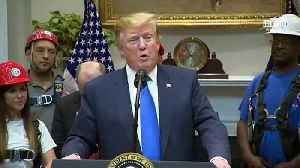 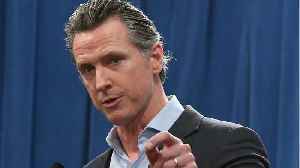 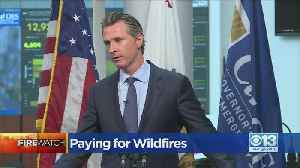 There’s been too little oversight and not enough transparency,” Newsom said in his first State of the State Address Tuesday to lawmakers. 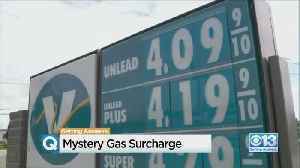 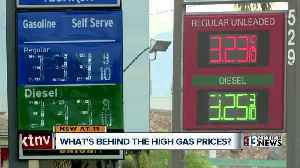 A University of California, Berkeley professor is drawing attention to a gasoline “mystery surcharge” in the state – unexplained price increases in gasoline which have cost drivers $20 billion..